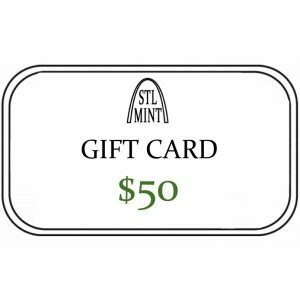 Welcome to STL Mint – we greatly appreciate your support! Our mission is to provide you with an exceptional experience. 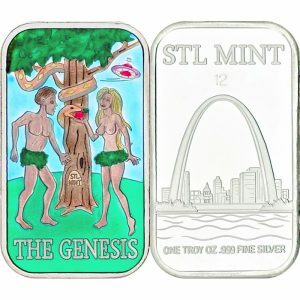 We understand you can buy art bars from anyone; however, we care about every detail of the process, and we’re confident you’ll see the difference. 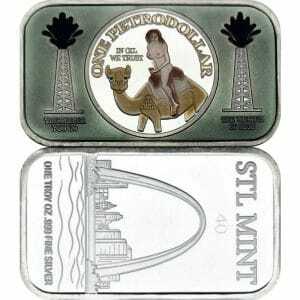 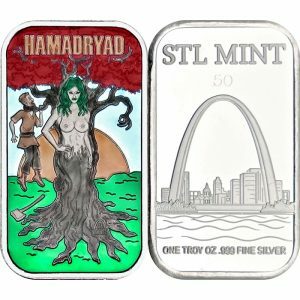 Superior design and unparalleled customer service; experience the difference at STL Mint!